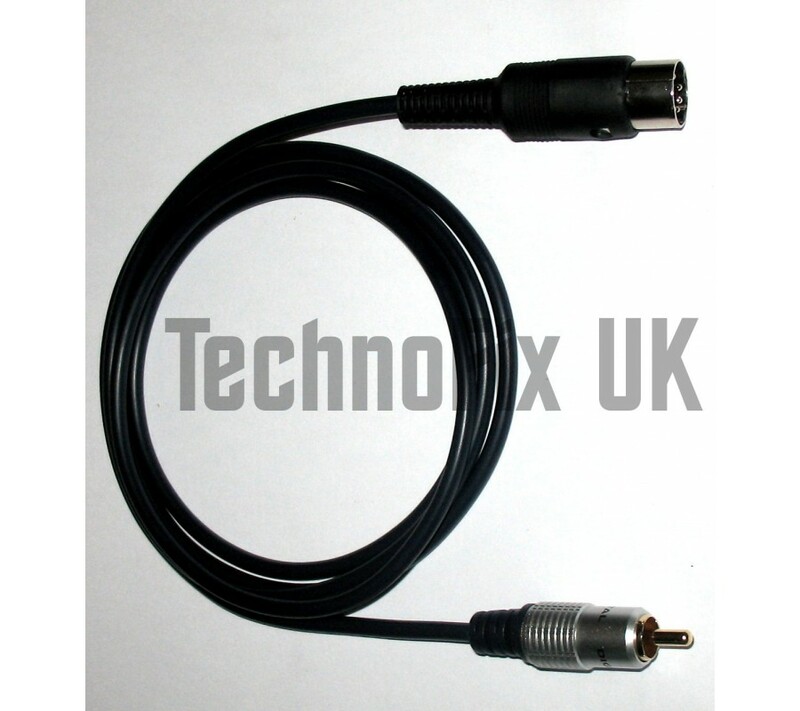 This cable enables your Icom radio to control the transmit/receive switching of your HF linear amplifier. Essential if your linear doesn't have RF sensed switching. Even with amplifiers with RF switching, it eliminates the need for switching delays that often mean missing the first part of the other station's transmission - irritating at best, but disastrous while contesting or working fast CW! One end of the cable has a Phono/RCA plug which connects to the Key, Tx or PTT input connector of the linear amplifier. The other end of the cable has a 13-pin DIN plug which connects to the ACC socket on the radio. 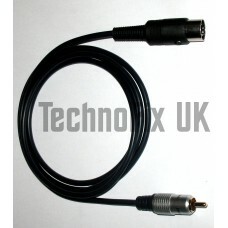 This cable is wired to suit amplifiers that require a closure to ground to switch them to transmit. A state-of-the-art opto-isolated solid state relay is incorporated in the DIN connector which gives complete electrical isolation between the radio and amplifier, while providing up to 500mA switching capability at 48V DC or AC with only 10mA drawn from the radio. We also sell a version of this cable without a relay for amplifiers with low-current/low-voltage switching. The Icom IC-706 MkII, MkIIG, IC-700, IC-7100 have dual switching outputs. To use VHF/UHF linears with these models, please consider our dual-band cable.